PRIZES: Gift certificate up to a value of 8000.00 EUR for the winners. For each question a set of prizes will be announced. 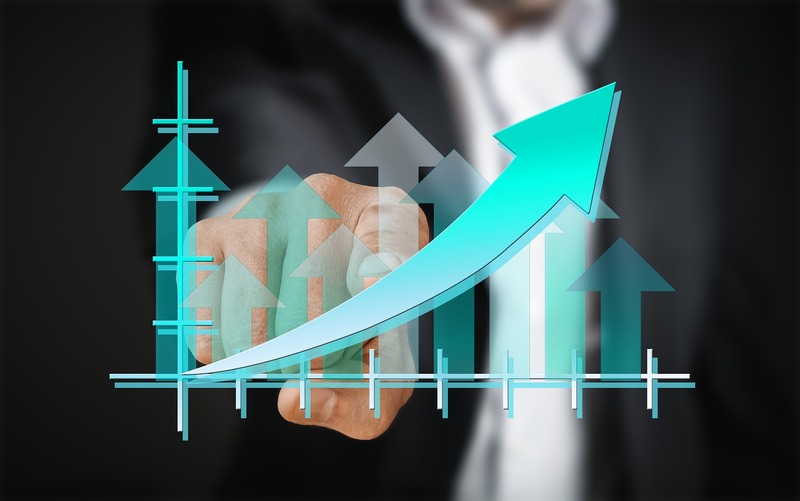 ELIGIBLE ANSWERS : The answers must include enough background information and references, documentation or enough frame of reference for validation, respective urls, publications, DOIs, or similar. EVALUATION of ANSWERS: May take from 81 days to 243 days. Prizes will be given to the best answers. 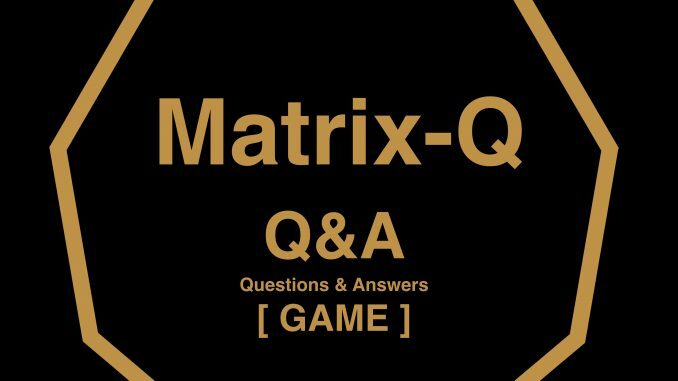 The best 3 answers will be published at the Matrix-Q Research Magazine, as well as complementary letters and mini-clips of the winners introducing their answers. ELIGIBLE PLAYERS & WINNERS: Any one able to answer the questions, or complete the tasks; as well eligible players should be able to, in the case of winning, create a mini-clip introducing their answer and be authorized or able to receive the prize (in case of under age) or according to local taxation laws or similar. For this purpose eligible players need to be able to share their ID and other identity references in order to receive the respective prizes, if apply. When data, assessment, perception, evidence, correlations, … are enough for the scientific community in order to agree on a “SCIENTIFIC TRUTH”? Which is the role of a scientist and or of a scientific truth, for global sustainable development ? [ MOTIVATION KEY ] SCIENTIFIC TRUTH = is a PERCEPTION issue, is it “ONLY CORRELATIONAL” vs. there is enough “EVIDENCE” or “DATA” ? [ PRIZE ] 1000.00 EUR Value Gift Certificate for www.mq9.nl services. 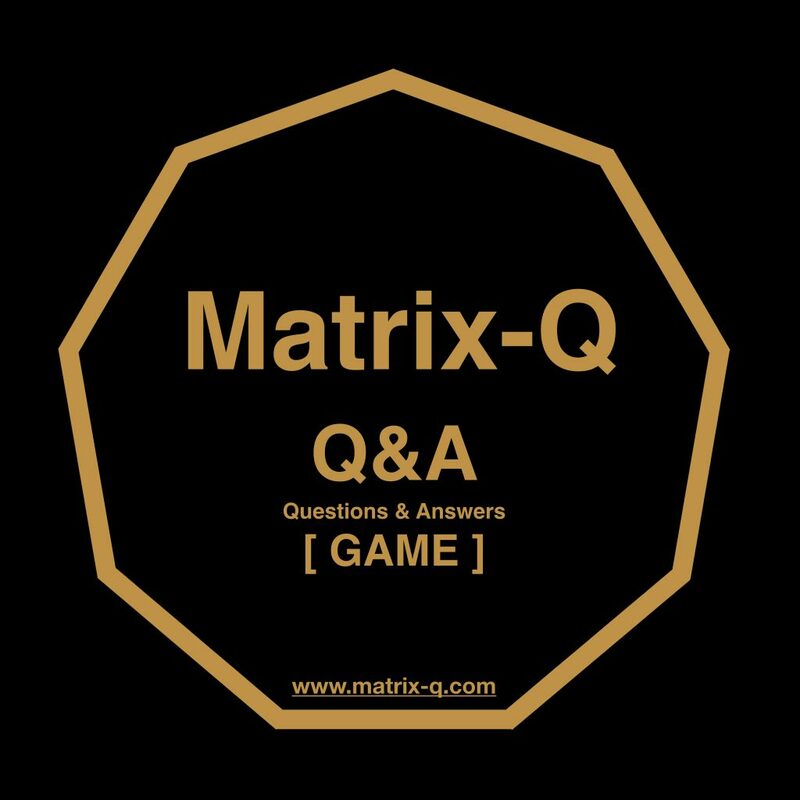 Your answer should include the review of the video, and or similar videos (see below) and additional questions related to the one above (see below). The following example ( Video Clip, TED Archive: https://www.ted.com/talks/michael_hendryx_the_shocking_danger_of_mountaintop_removal_and_why_it_must_end?utm_campaign=tedspread&utm_medium=referral&utm_source=tedcomshare ) introduces us to the question: When data, assessment, perception, evidence, correlations, … are enough for the scientific community in order to agree on a “SCIENTIFIC TRUTH”? How relative in time is a scientific truth ? Can a scientific truth be perceived by stakeholders from a variety of valid perspectives? How scientific truths impact or influence decision making, policy making and leadership responsibility ? How would you solve this complex situation / challenge the scientific community plays a role in ? Which is the role of the scientist or scientific community ? Could you share other examples ? Do we find other similar examples in the archive of records of history of science ? How this challenging situation is being addressed by universities and schools ? are young scientists prepared to play the roles that they are invited to take in society, culture, civilization development or community ? How this type of challenge can be addressed by basic education ?